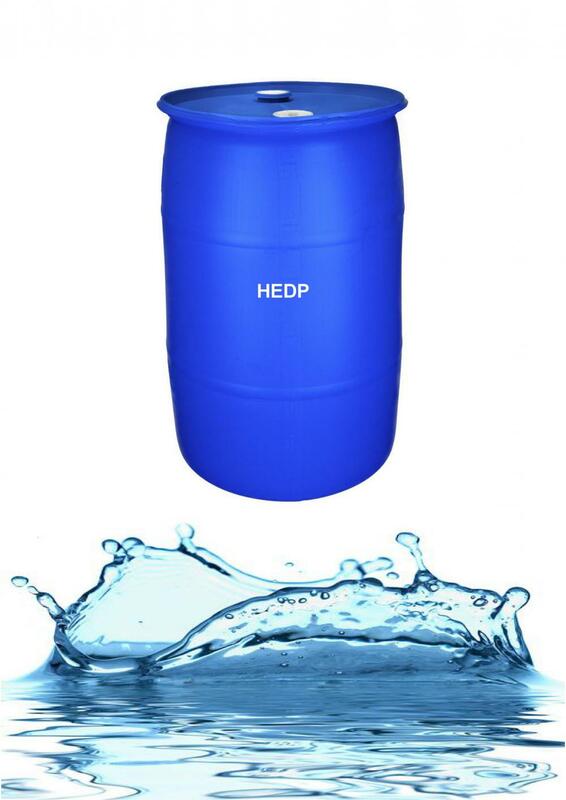 HEDP is an organophosphonate with multifunctional properties of sequestration of hardness salts and heavy metals, deflocculation, threshold inhibition and hydrolytic stability as a single active ingredient. 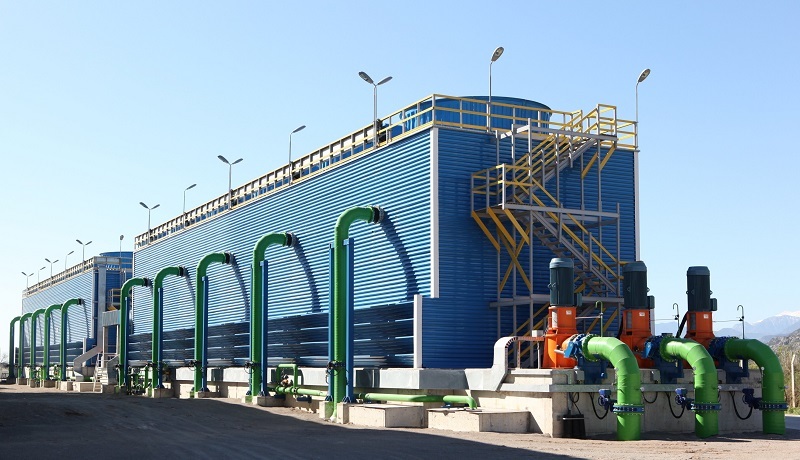 Because of the combination of these properties HEDP has a wide range of applications as an excellent scale inhibitor and corrosion inhibitor. HEDP is supplied in both liquid form and powder form. HEDP powder is soluble in cold water. HEDP powder is especially suited for using in cold areas or winter, where the temperature is under 0℃. Looking for ideal HEDP Powder Manufacturer & supplier ? We have a wide selection at great prices to help you get creative. All the CAS 2809-21-4 are quality guaranteed. We are China Origin Factory of Etidronic Acid. If you have any question, please feel free to contact us.